There’s one simple key to other people’s business success: learning. Knowing that you can constantly improve and develop your business acumen, hone your entrepreneurial spirit, and cultivate the strategies needed to drive growth, is the key to success in the ever-changing business landscape. However, you’re pushed for time, with multiple demands on you stretching you more thinly that the very finest French crêpe. Modern business enthusiasts in the digital age have a more constant and ever-pressing list of demands on them. You quite possibly find yourself bouncing from moment to moment, so how do you find the time for this much-needed learning? The answer is Podcasts. Once a business staple, podcasts are back in vogue. They are once again the media of the moment but, this time, they look set to hold centre stage, and with good reason. The quality of podcasts for the business minded individual is now fantastic. You can learn, be inspired, whilst listening anytime and anywhere. This means that you get to do valuable brain-training and acumen boosting lessons during your commute or during your workout. If you make time for only one podcast, make it this one. This is a ‘must listen’ for anyone who wants to be anyone in the business world. You’ll learn fast, assimilate quickly, and enjoy the ride. 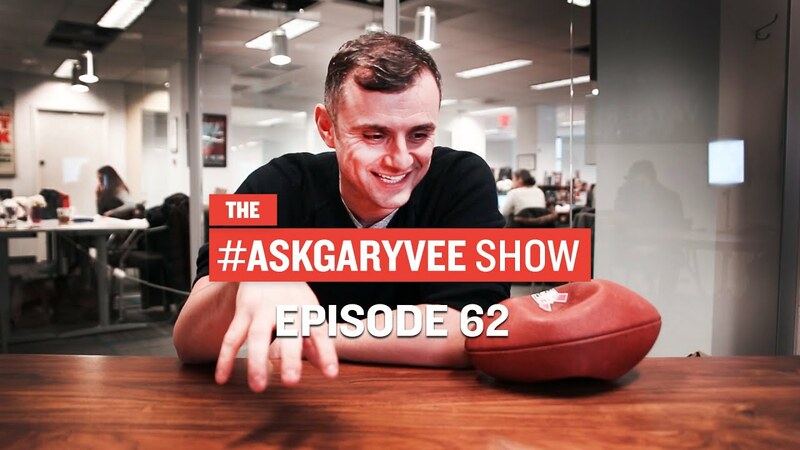 In this podcast, Gary Vee answers a hugely diverse range of questions on marketing, social media and entrepreneurship. With all 5* ratings, you know you’re getting a good dose of learning in an invigorating way. This guy understands the internet and how to harness its power and presents it in a motivational way for actionable advice. 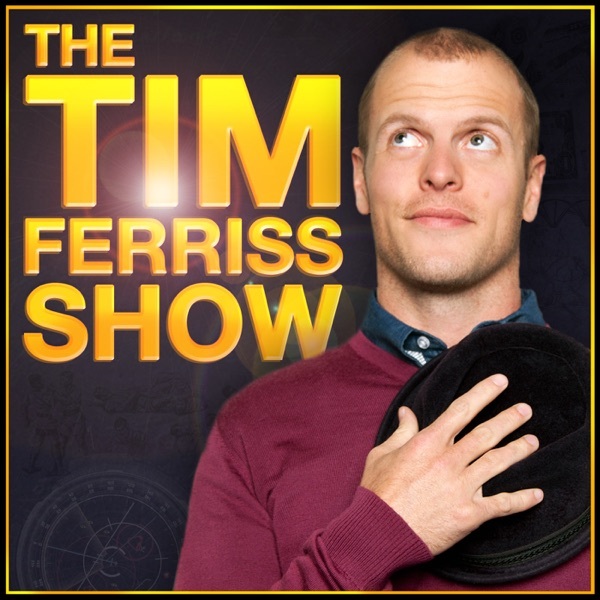 If investing is your thing, or soon to be on your horizon, then Tim Ferris is worth a listen. Known for being the author of “The 4-Hour Work Week”, Ferris brings in a range of successful people from a huge array of industry fields. He then experimentally studies their success and figures out the formula of their success – their tools, tactics and tricks that have boosted their success and then passes this on to the listener in an entertaining and educational way. TED Talks are addictive due to their diversity and continuous fresh stream of talent and speakers. By listening to TED Talks Business you’re going to be exposing yourself to, and learning from, some of the world’s greatest business minds – the entrepreneurs and innovators – and getting insights in to the keys to their success. Ranging in length from 20-30minutes, these podcasts are ideal for when you’re on the go with only a smaller window of time, perfect for marketers. The amazing guests on this show inspire growth, whether that’s growth of a company, idea, movement or team. If you’ve got your sights on a business goal that inevitably involves growth then this podcast is invaluable. 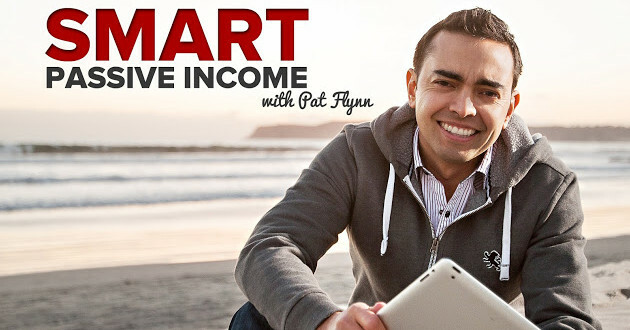 This podcast is by Pat Flynn but he hosts some big names in the business podcast world: Tim Ferris; Ramit Sethi; Chalene Johnson; Michael Hyatt; Amy Porterfield; and Gary Vaynerchuk. The weekly interviews are business acumen focused, imparting knowledge on strategy and advice, particularly centred on building an online business. With the fundamental notion of work hard now, sit back and relax later, this podcast will light up your fire and keep your energy going for this short to medium term aim. Listen to this podcast and you’ll gain the skills needed to run your business with minimal ongoing input from you. Brace yourselves and book out a time window because these podcasts aren’t for the faint-hearted. Frequently checking in at over 2 hours each and a need to look beyond the American geeks, these podcasts get mixed reviews. However, once you allow yourself to be an entranced listener to these roundtable discussions you will begin to feel like an insider, lapping up the gems of info and strategy along the way. 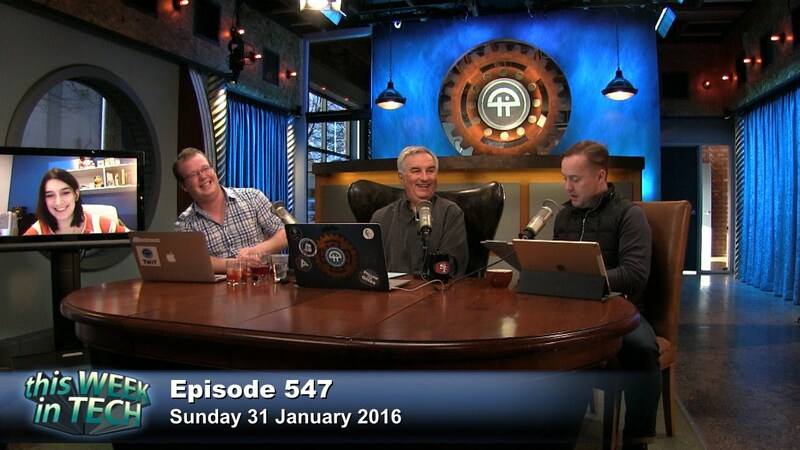 TWiT brings together the top tech pundits so is ideal for keeping your ear to the ground on the latest tech developments. They are recorded live, so no holds barred! This enlightening and thought-provoking podcast fires at you with random stats that, if nothing else, make for entertaining discussions. Run by Stephen J. Dubner, co-author with Steve Levitt of the Freakonomics books, you want to milk these guys for learning. The chemistry between the two is evident and leaves you wanting more, but Dubner also brings in various other notable individuals from social scientists to criminals. Focusing on the intricacies of human behaviour, this one is worth your time. If you want to make sure you don’t forget your ethics, and want to hone those all important soft skills essential for business success, then Changeability will set you on the right path. Whilst giving practical ways to improve your business it also takes the All Human approach and brings in feelings and psychology along with taking ownership for your actions. Being the UK’s most popular marketing podcast, which has already been downloaded by over half a million people, this podcast is rich with practical tools and workable strategies. Ideal for social media marketeers, SEO consultants and start-ups to get yourself off the starting blocks and in to the fray. Being an official BBC Radio podcast you’re guaranteed a certain standard, and this is a podcast ideal for exploring the world of both UK business and business on a global scale. Episodes are around half an hour, perfect for the commute, and cover a mix of music, interviews and expert business insight. If you’re looking to keep on top of Brexit implications for business, this is the one to listen to. So there you have it! These are just a few of my favourite business podcasts that are guaranteed to make you smarter! Do you listen to podcasts regularly? Why not share your favourites with us in the comments below? I follow a few of them and others I don’t, so thank you. Plenty more to learn from. Do you like Lewis Howes podcast, The School of Greatness and The James Altucher Show? They interview the best minds on this planet. Great podcasts. Never heard of those ones mate but will defo give them a listen! Always looking for new ones. Next story Social Media Management Tools – Which One Is Best?